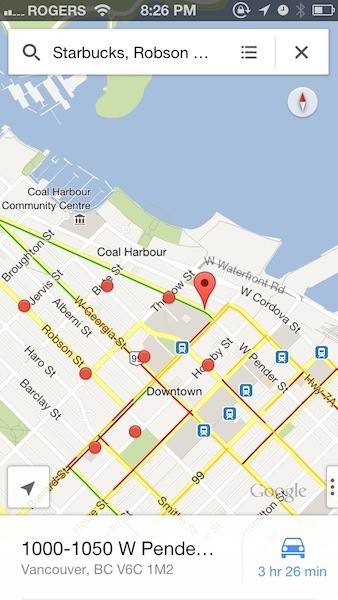 Earlier this evening, AllThingsD reported sourcestold them Google Maps for iOS was to be released tonight. 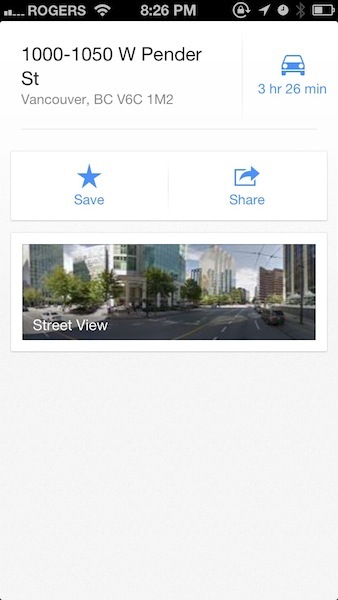 Well, that has turned out to be true as Google Maps for iOS is now available for download. 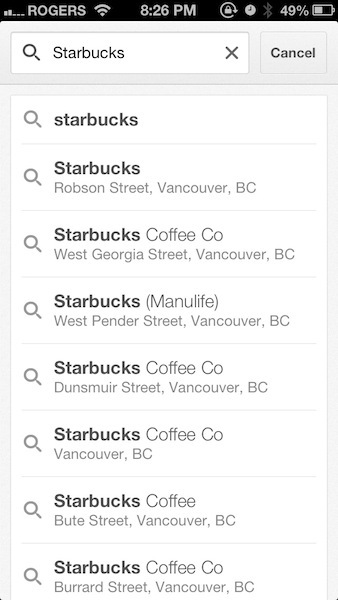 Search * Find addresses, places and businesses around the world with Google local search. * Discover places to eat, drink, shop and play, with ratings and local reviews. * Sign in to sync your searches, directions, and favorite places between your computer and your phone. Directions * Get voice guided, turn-by-turn driving directions. * Find your way by train, bus, subway or walking directions. 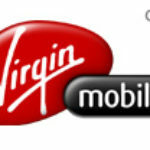 * Access live traffic information in cities across the world. Street View and imagery * View 360-degree panoramas of places around the globe with Street View. * See inside more than 100,000 businesses worldwide. * View high resolution satellite imagery of locations around the world. 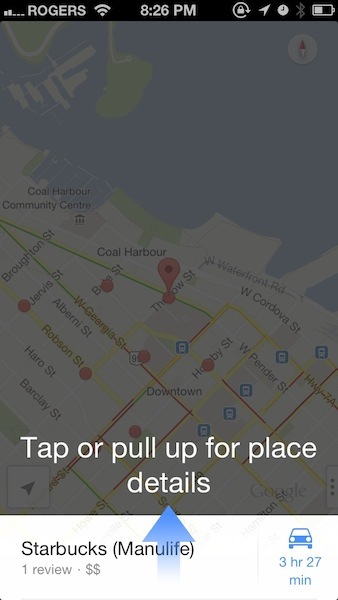 Simple and easy to use * An entirely new Google Maps experience on your iPhone. * Newly designed and streamlined interface for even easier navigation of your world. 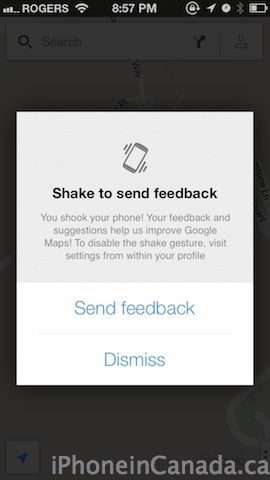 * Use gestures to explore the map and browse results. So far, after a quick download and test, I must admit it feels great to have Google Maps again on iOS. The interface of this app is quite slick for a first release from Google, and includes swipe gestures to access satellite view, traffic, public transit and a link to Google Earth. You can tap and hold anywhere on a map to drop a pin location, then get street view as well. 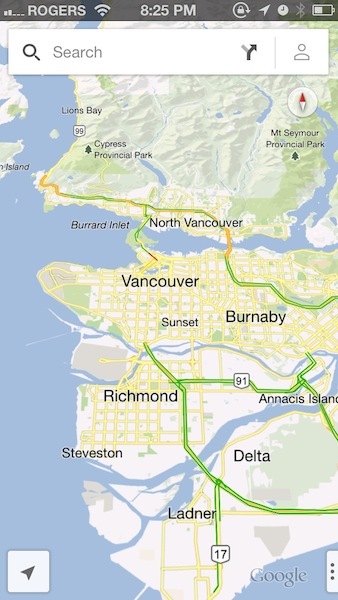 You can use two fingers to tap to zoom out of map views, just like you can in Apple Maps. 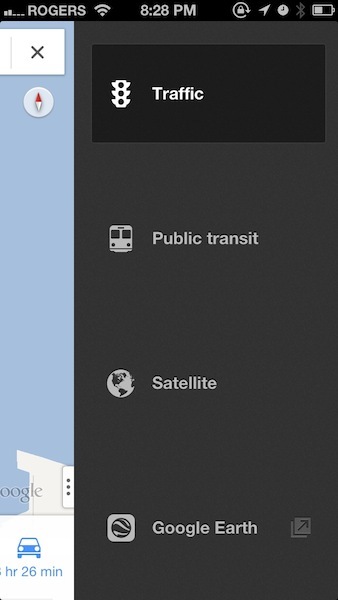 Transit directions are back along with Street View, without needing to hit up a mobile page. Seriously, well done Google on this release. So far so good and we can’t wait to test turn by turn directions tomorrow. Apple removed Google Maps from iOS 6 and went with their own in-house solution which has proven to be troublesome for many users. The Apple Maps fiaco has resulted in CEO Tim Cook publicly apologizing for its failures and also the firing of Scott Forstall. Click here to download Google Maps for iOS. Let me know what you think of it so far. Alongside the newly designed Google Maps for iPhone, we’re also excited to announce the Google Maps SDK for iOS. With the Google Maps SDK for iOS, developers can feature Google maps in their applications on the iPod Touch, iPhone, and iPad. Also, the SDK makes it simple to link to Google Maps for iPhone from inside your app, enabling your users to easily search and get directions.